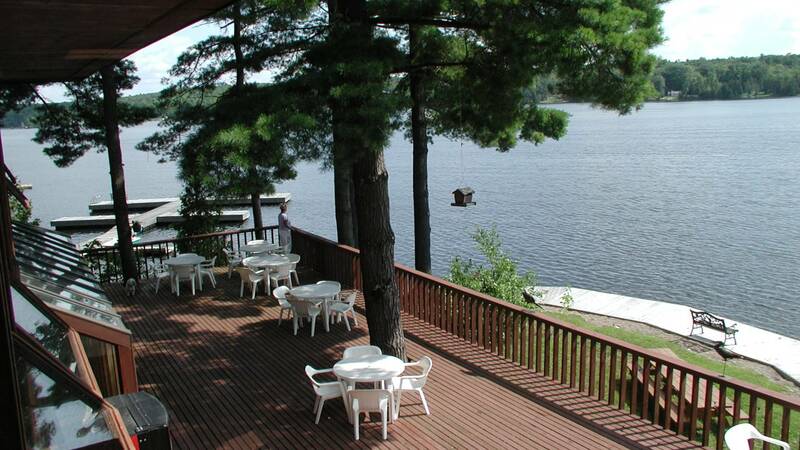 The Westwind Inn is a natural lakeside wilderness escape that provides a comfortable and welcoming atmosphere for those seeking a refreshing lodge experience. 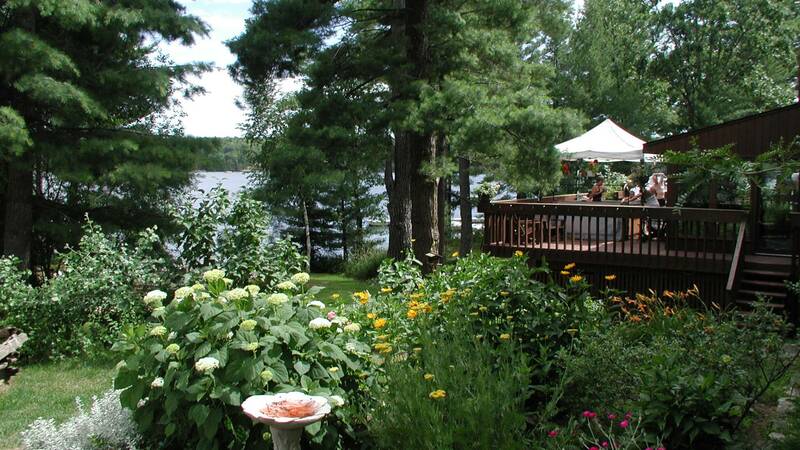 This tranquil retreat in beautiful Buckhorn offers 35 comfortable rooms close to both Toronto and Ottawa. 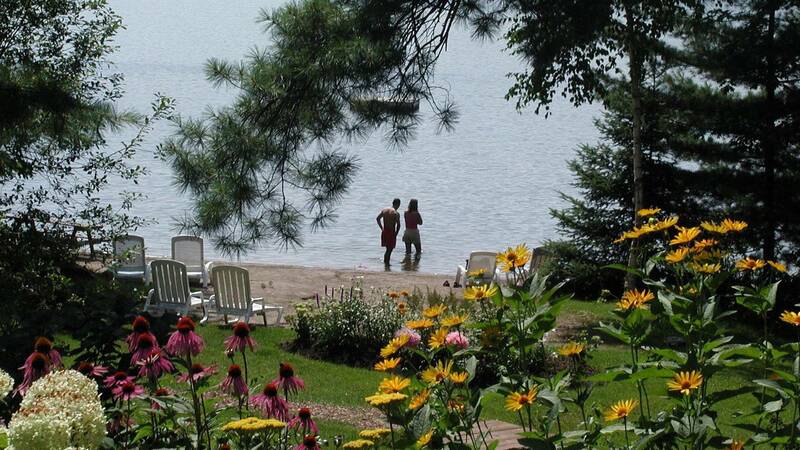 Situated on 60 acres of beautifully manicured, yet natural grounds the Inn boasts extensive gardens and 1500 feet of scenic shoreline. Watch the otters and mink play and discover Ontario’s natural Kawartha Highland wilderness with towering pines, pink granite rock and rugged landscapes. 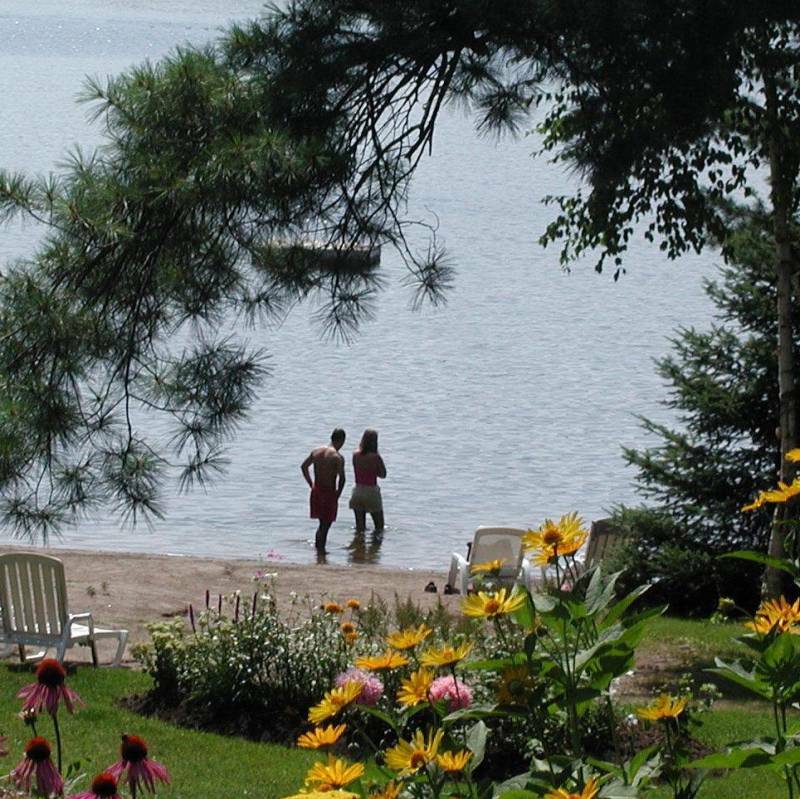 Enjoy free use of canoes, kayaks, row boats, pedal boats, hydro bikes, road bikes, nature trails, track set ski trails, skating on the lake under the stars, snowshoes, outdoor bonfires, pool, hot tub, sauna and spa services. Standard Main Lodge Rooms, Type A on the forest side, Type B on the lake side: For one or two guests, one queen bed or two singles that can be made up together as a king or separate beds as requested when reserving, plus sofa bed if needed. Private balcony and bathroom. Upgraded Lodge Room: As above with newly renovated bathrooms, jacuzzi, mini fridge and kettle. A short drive from city life, but a whole world away, the Westwind Inn offers a sanctuary of cosiness and outdoor fun in a pristine, wilderness location.